GIF is a very popular file format, mainly used for web graphics, such as text buttons. JPEG 2000 is as popular as GIF is, but it is used for other purposes, such as storing images taken with digital cameras and for large Web graphics. In case you need to use GIF images as JPEG 2000 files, you should convert GIF to JPEG2000. The easiest way to do it is to use a special converter. There are plenty of GIF JPEG 2000 converters online available for free, but we suggest you try batch image converter by CoolUtils. 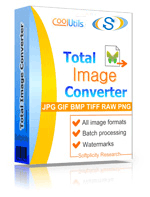 Total Image Converter is a unique tool designed to convert GIF to JPEG 2000 in batch as well as to perform lots of other functions. First and foremost, this converter has batch conversion mode. With its help, you can easily export hundreds of GIF images into JPEG 2000 in no time! Simply tick off the files you want to have converted, set the target format and enjoy automatic conversion! 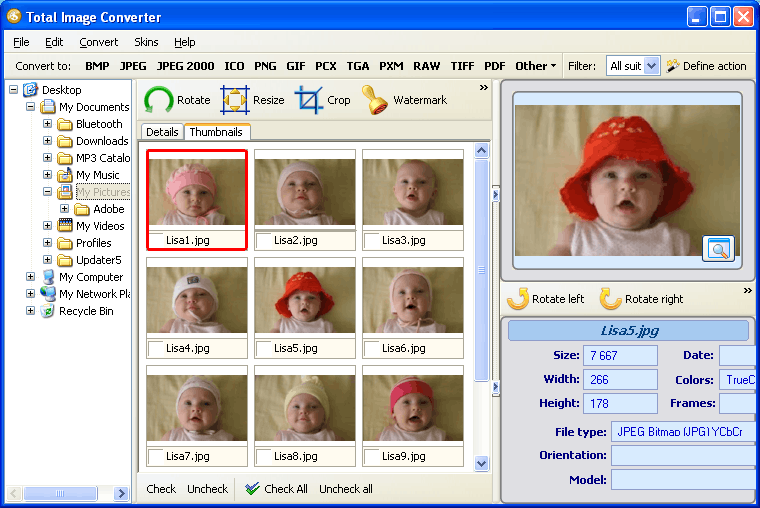 Second, Total Image Converter allows to edit images. No longer there's a need to programs like Paint! Rotate, crop and even resize pictures with this image converter! 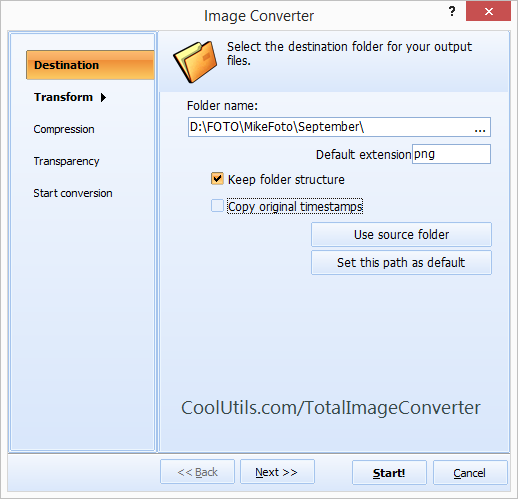 Third, Total Image Converter supports various image formats. Convert GIF and other files to TIFF, JPEG, RAW, PNG, BMP, PSD, TGA and more! 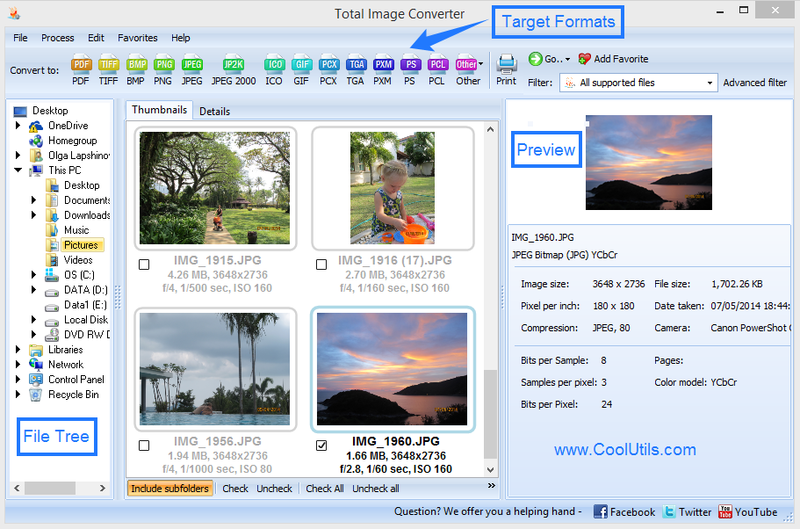 Contact CoolUtils to learn more or get your free Total Image Converter now!